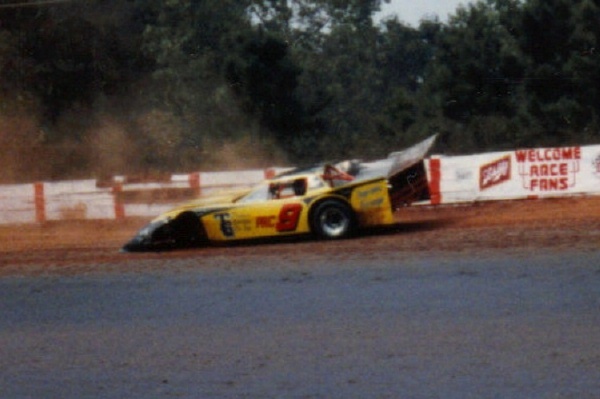 Most likely this is West Atlanta. 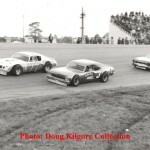 Could be earlier than 1974 too. 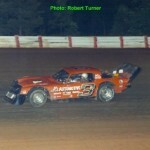 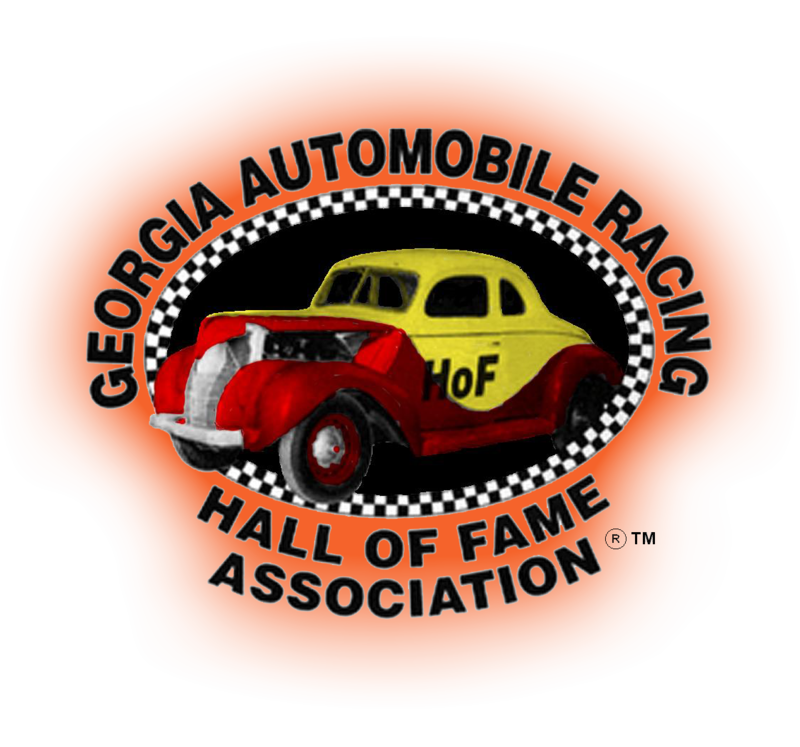 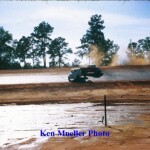 Luther ran this car in the Jalopy division in the North Ga area. 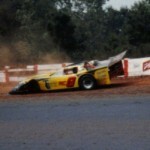 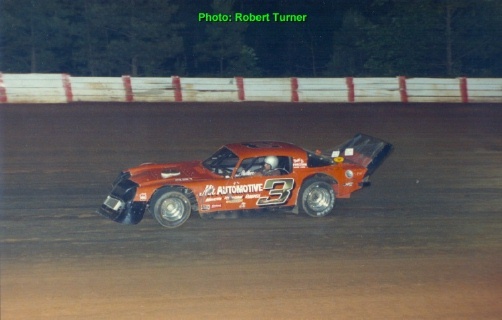 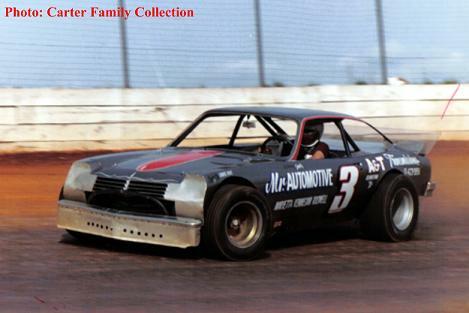 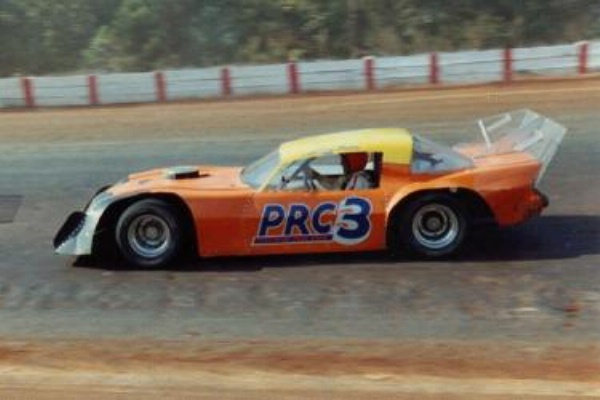 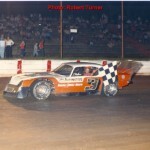 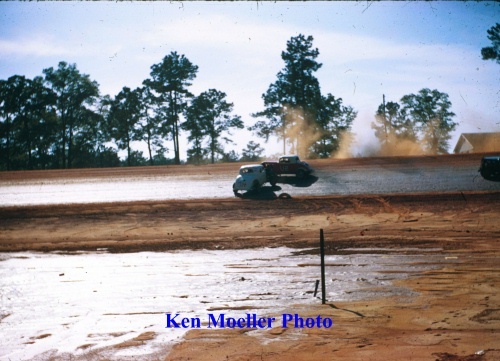 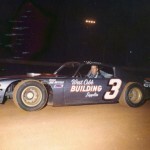 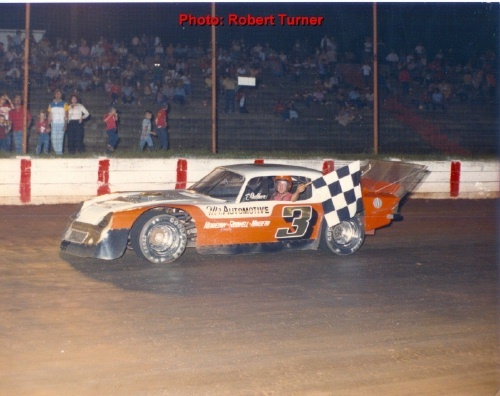 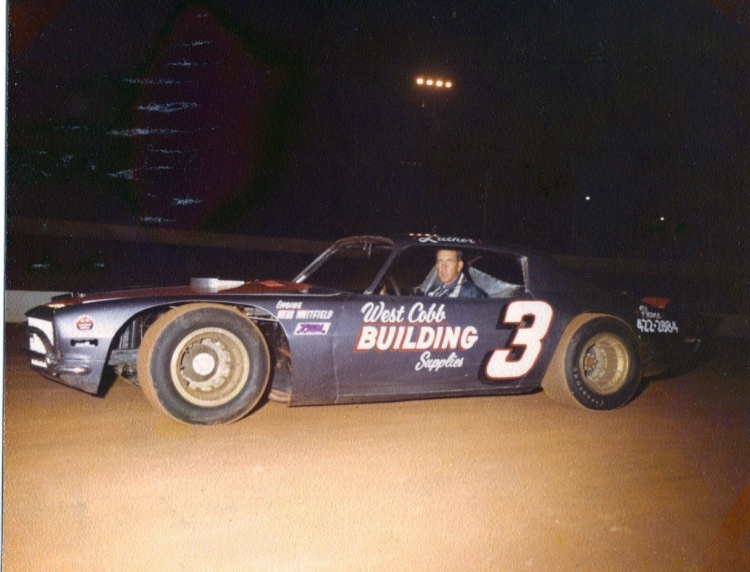 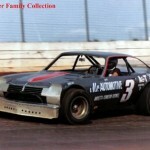 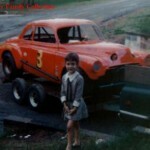 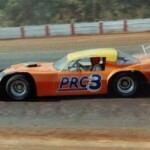 It was in this car car he won the Jalopy event held at the first ever race at Dixie Speedway May 3, 1969. 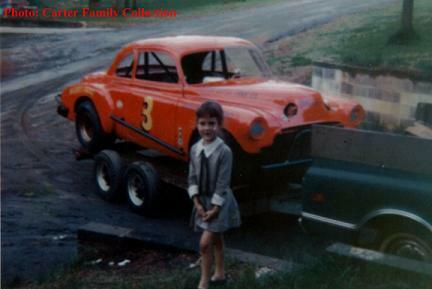 The little girl is Leah Carter, Luthers daughter. 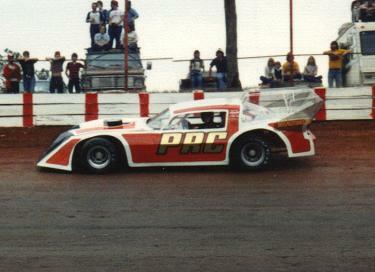 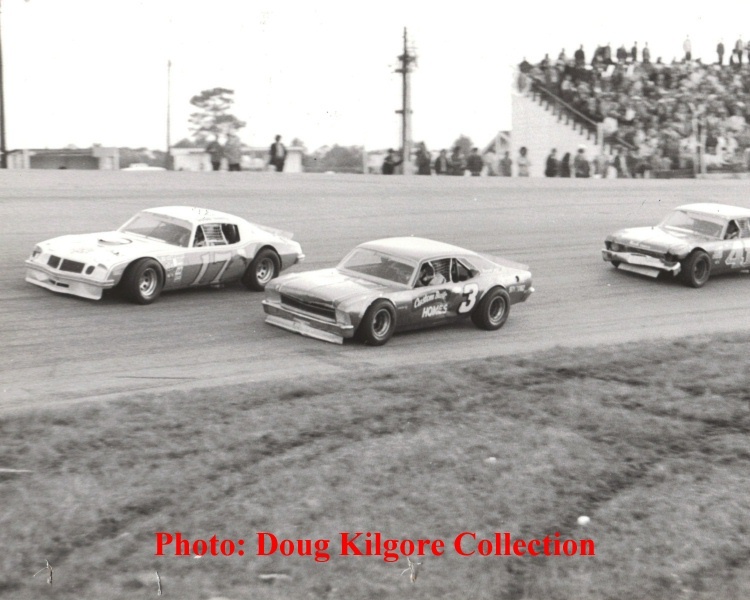 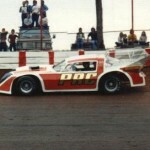 Luther at Five Flags Speedway in Pensacola, FL racing with Darrell Waltrip and Jack Bland.